“Love, Simon” is a coming of age movie based on Becky Albertalli’s novel “Simon Vs. The Homo Sapiens Agenda.” It features Nick Robinson’s character, “Simon”, who has to learn how to be confident with himself and comfortable enough with others so that he can come out as gay. 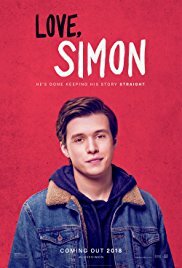 As an openly gay man, especially given our political climate, I was hesitant to hear that a movie like “Love, Simon” was going to be released because I was scared that there would be misdirection. By misdirection, I mean that the trend in Hollywood productions is to create queer films that are either very sad with a big antagonist, overly sexualized, or playing to outdated stereotypes. But I was pleasantly surprised that it was a genuinely corny coming-of-age love story that had queer identifying characters. While it did have a few sad scenes, there was no sad ending like the one in “Call Me By Your Name” and it was refreshing to see. Not every queer film has to have a sad ending to make an impact. I got really emotional thinking how this movie personally reflected a lot of the same experiences I’ve had in coming out, because a part of my identity and experiences were finally being represented and validated in popular media. This movie is a great catalyst to start a conversation for people considering coming out, whether that be to themselves or their families and friends. 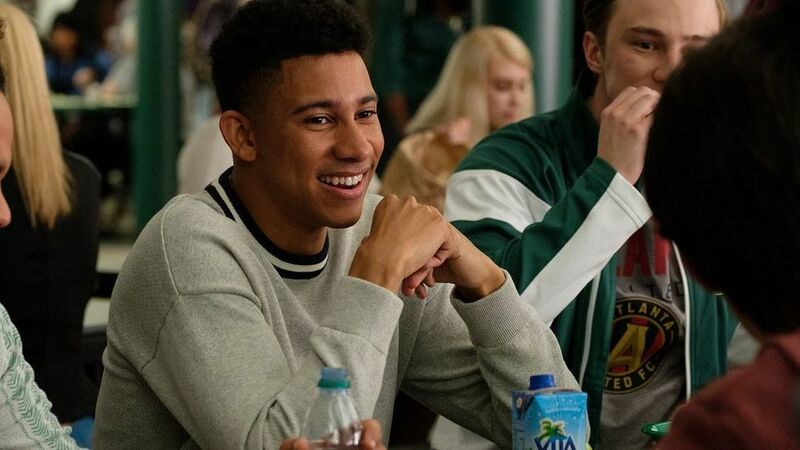 It has even enabled one of the actors in the movie, Keiynan Lonsdale, to publicly come out as well. “Love, Simon” is important because it so expertly portrays the process of coming out and some of the trials and tribulations that entails, and discusses it in a way that even straight or close-minded people could begin to understand.